We will offer a comfortable design. Rucksack space design Co., Ltd. is a design unit of Mitoma Kenjiro and Chung Inyong. We are doing design work in the field of housing planning and space design. 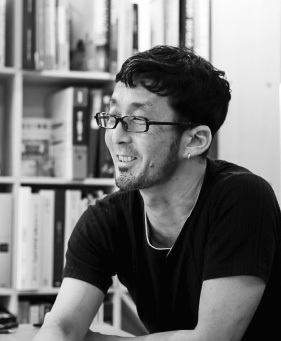 Born in Osaka Japan in 1971.Graduated from the faculty of Urban living design of Kyoto seika Univ.Started Rucksack space design in 2008. Received Good design award of the Sanctus kawasaki tower in 2012 and Adenium Kitakoiwa in 2015. 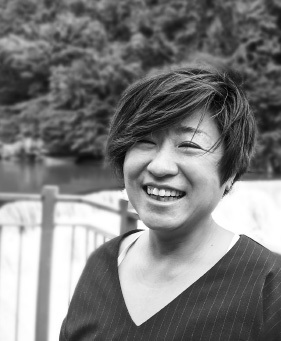 Born in Seoul South Korea in 1970.Graduated from the faculty of Urban living design of Kyoto seika Univ. and completed the master's course in 1996. Started Rucksack space design in 2008.